Each ornament is engraved with your loved ones name. A gift of $75.00 will secure your ornament. There are limited quantities. If we have any questions, we will call you before we submit your ornament for engraving. 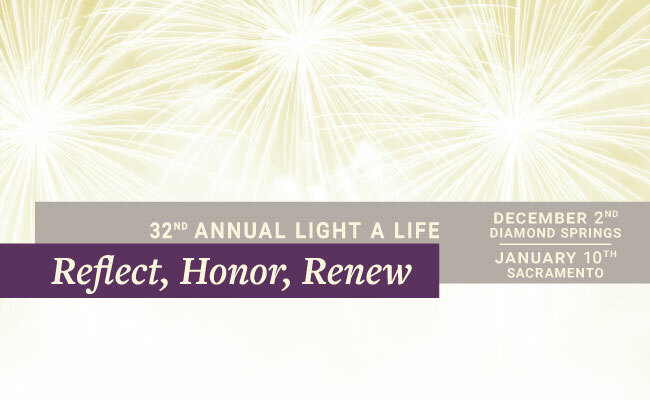 THANK YOU TO OUR GENEROUS 2018 LIGHT A LIFE SPONSORS! Please email Rene Hamlin if you are interested in sponsoring!